The combination of a flexible seating banquet room, the spacious outdoor patio, sunsets and waterfront makes the perfect setting for making memories. The waterfront setting is perfect for hosting a Birthday, Anniversary, Graduation, Memorial, Recognition, or Fundraiser. 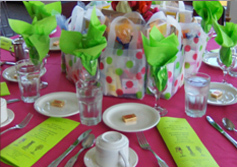 The option of bringing your own food/beverages or selecting your caterer truly lets you customize your event. Conduct Business Meetings, Seminars, Training, Retreats, Award Ceremonies and Holiday Celebrations. The ease of having a central Puget Sound location with nearby hotel, public transportation, complimentary parking, make the logistics of planning your event a snap! 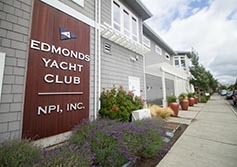 Edmonds Yacht Club is the perfect setting to celebrate and connect! With a spectacular view of Puget Sound, you and your guests can admire the majestic mountains and vibrant sunsets. All of this and more can be enjoyed from the lovely banquet room and spacious outdoor patio . . . . ideal for a waterfront event. You are welcome to bring in your own food/beverages or secure the services of a caterer. 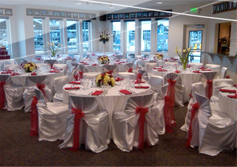 The Edmonds Yacht Club offers flexible seating arrangements and has a capacity for 220 seated guests. Our clients have access to a fully equipped commercial kitchen and separate bar area; as well as dinnerware, silverware and drinkware included in your rental fee. 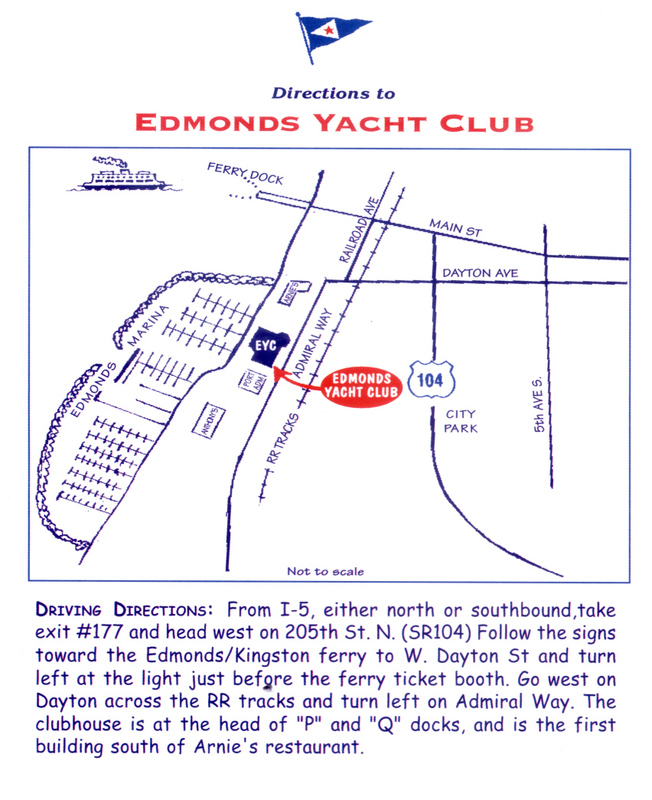 The Edmonds Yacht Club provides the spectacular room, tables, chairs, in-room speakers, wireless microphones and an on-site representative to assist with last minute needs. Plenty of complimentary parking is available nearby and our venue is within walking distance to several restaurants, a hotel, the Edmonds Amtrak/Sounder train station, the Edmonds/Kingston ferry dock, and downtown Edmonds. 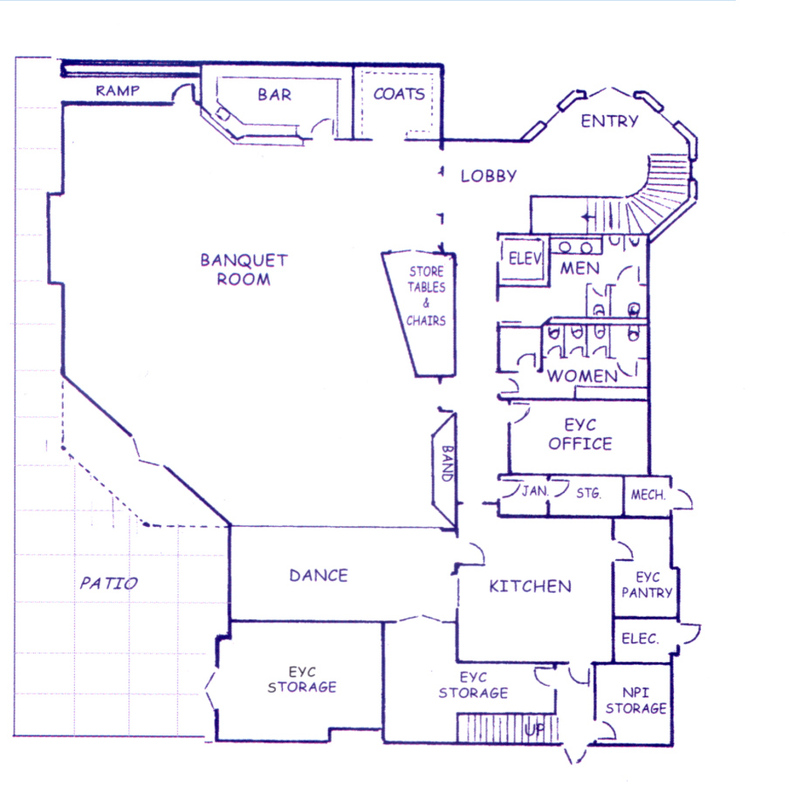 We understand the importance of selecting a venue is a key element in the planning your event. Please contact us to schedule a private showing or answer additional questions. Each rental also requires a $250 cleaning fee and a $500 fully refundable damage deposit. A non-­-refundable deposit of 50% or $1000, whichever is higher, confirms your event. There is no sales tax, corkage fee or gratuity.